My dad has always been a bit of a pioneer who likes to try things out years before they become big trends. That was certainly the case with the houseboat vacation he took our family on many years ago. Dad had never driven a boat before, but that didn’t stop him from getting behind the wheel of a 32-foot houseboat and sailing up the Trent Severn Canal with my mom and four kids. Despite – or perhaps because of – a few harrowing moments, the trip was a blast and years later memories of our week on the water still make for lively conversation. These days houseboat rental vacations are booming, as people catch on to the uniqueness that these trips offer. 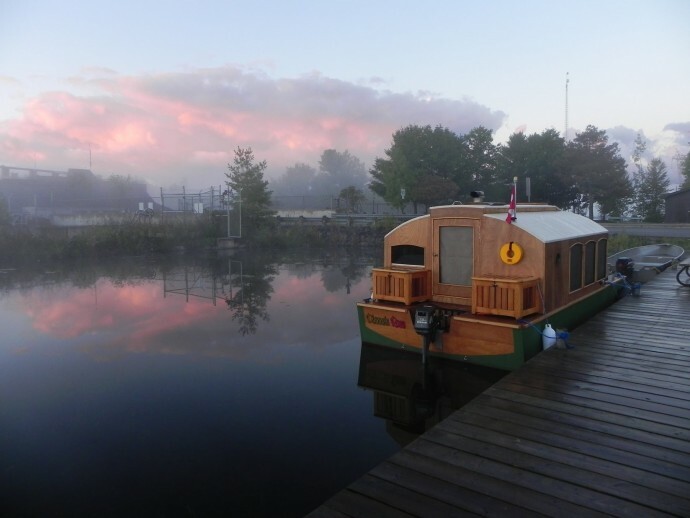 Jill and Frank Quast, who run Happy Days Houseboat Rentals in Bobcaygeon, say there is no typical houseboat guest. 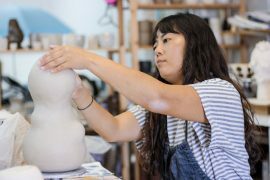 “I love the fact that our visitors are so diverse and come to us from so many different locations and backgrounds. 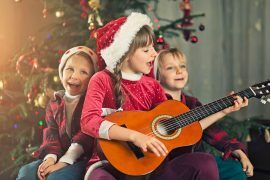 They could be a mom and dad with a young family, including infants, toddlers and tweens or grandparents who are trying to reconnect with their kids and grandkids. We often hear ‘I just want one last family trip before everyone leaves home. '” Visitors are frequently a group of friends who get together to celebrate a birthday or wedding, but the majority of the Quasts’s guests are regulars. “People very seldom go houseboating only once,” says Jill. 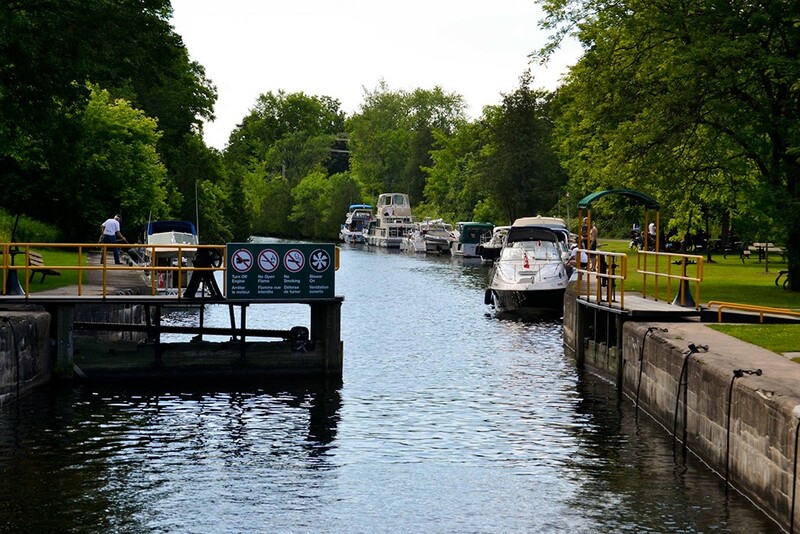 The Trent Severn Waterway is one of the most popular spots for houseboating in Ontario. The canal system is considered a national treasure and is a designated historical site, and also happens to be perfect for houseboats. The waterway is safeguarded and managed by Parks Canada, and links Lake Ontario to Georgian Bay. There are more than 40 locks – an engineering marvel built over 100 years starting in 1833. Traveling through the locks is not only a one-of-a-kind adventure but also a great way to explore the cultural legacy of Native Canadians through sites such as the Whetung Ojibwa Centre. Houseboating has become popular in recent years because it allows you to combine cottage living with travel, so you can explore a different locale every day while in the comfort of your own floating residence. And comfort is an understatement as the boats come with heating systems, BBQs and waterslides. 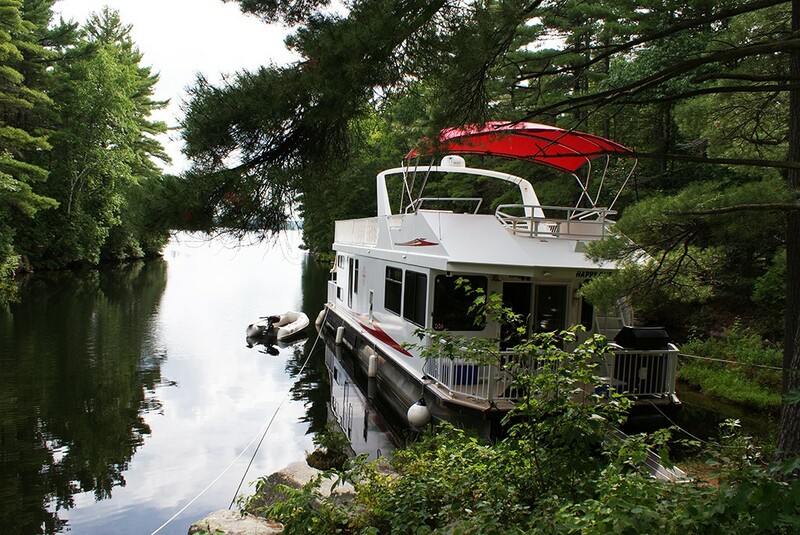 Happy Days Houseboats are based on Pigeon Lake, just south of Bobcaygeon, and they have the largest fleet of houseboats in Ontario, with seven models ranging from basic to executive style, complete with luxury and comfort. The cost of renting a houseboat for one week starts at approximately $2,669 for a six-sleeper model. Those wanting the Cadillac of houseboats can choose the luxury model that fits 12 people, which will cost $7,696 for the week. That includes the rental cost, HST and a lock/mooring pass from Parks Canada. They come filled with gas but visitors must bring them back topped up. Gas typically costs $200 to $250 for a week.